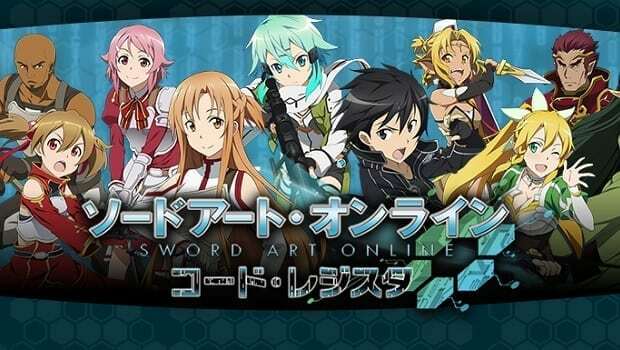 Developed by Namco Bandai, the first game trailer (a TV ad) went live recently for Sword Art Online: Code Register. Scheduled for release in Japan on iOS and Android later this year, characters from all 3 anime series (Sword Art Online, Alfheim Online, Gun Gale Online) will be gathered here! 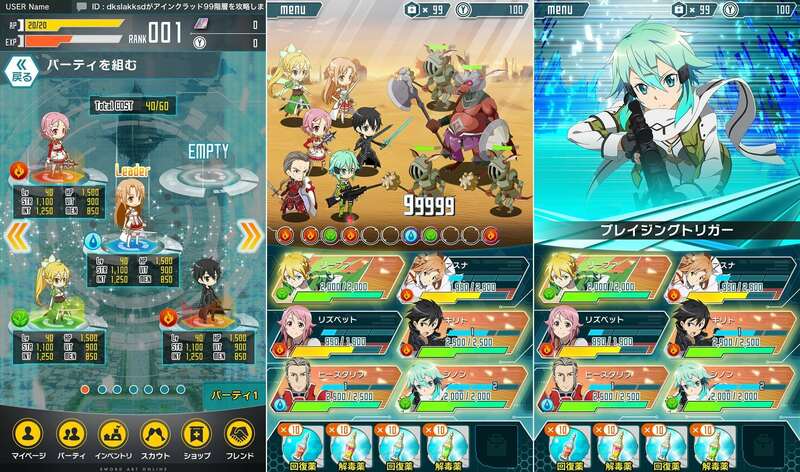 Sword Art Online: Code Register is essentially a card gathering game, with players battling with a team of 6 characters. The mechanics will be pretty simple, with players having to choose the right tactics to roll through the game using various combo actions. 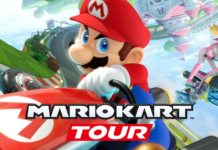 This must be the ultimate SAO game!